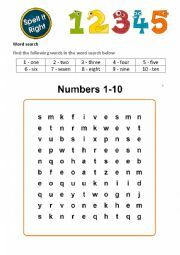 A 1-10 word search for very young learners aiming at enhancing their vocabulary and spelling. 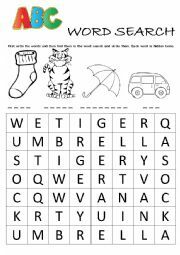 The seventh worksheet in the "Alphabet Word Search" series. 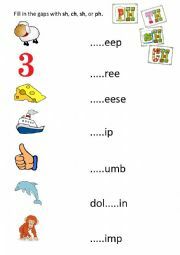 The students have to look for words starting with S, T, U and V.
A simple activity for very young learners beginning to learn the alphabet and spelling. 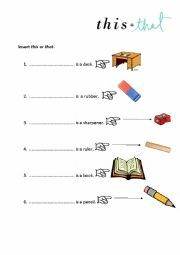 A very simple activity for (very) young learners aimed at drilling regular plural forms. Friends "The One Where Ross is Fine"
A set of activities for an episode of the sitcom Friends - "The One Where Ross is Fine." One of my favorites! Spelling practice for our little ones. 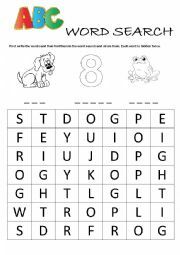 The students need to first spell the words and then find them in the word search and circle them. Each word is hidden twice. Enjoy! 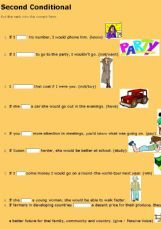 A simple worksheet for very young learners aimed at practicing the distinction between "this" and "that". 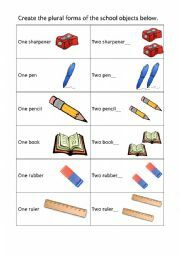 A simple fill-in-the gaps activity for (very) young learners aimed at practicing sh, ch, th and ph letter blends. The second worksheet in my series entitled "Alphabet Word Search". 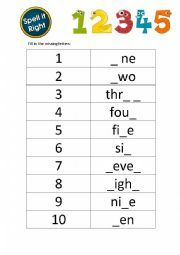 This time, the letters D, E and F. Students write the words and then find them in the word search and circle them. Each word is hidden twice. 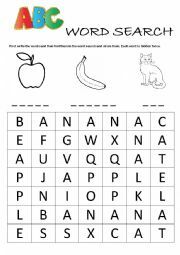 The sixth worksheet in the "Alphabet Word Search" series. The students have to look for words starting with P, Q and R.
THIS ORAL PRESENTATION INSTRUCTS STUDENTS ON HOW TO MAKE AN ORLA PRESENTATION. SOME USEFUL TIPS ARE INCLUDED. Useful hints on how to write a personal statement. Put the verb in the brackets in the correct form. 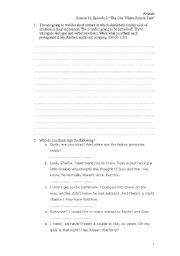 Read the situations and use the words in brackets to write sentences with "must have" and "can�t have". A couple of activities accompanying the Pearl Jam song "Last Kiss". 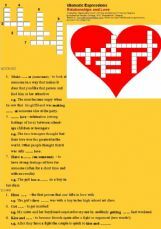 It is a crossword puzzle on Idiomatic Expressions - Love and Relationships created with the assistance of one of my students. You can use hints from www.idiomconnection.com to solve the puzzle. 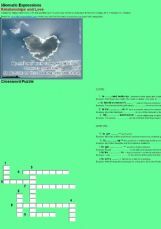 A crossword puzzle "Love and Relationships". 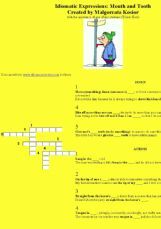 In this crossword puzzle you will practice idiomatic expressions related to "mouth and tooth" category. You can use www.idiomconnection.com for hints.